To combat the threat and tide of extremism poses to Palestinians, Zimam launched a campaign that specifically called upon the Educational Ministry to begin tackling extremism through an amendment to the national curriculum. Promotion of the campaign occurred through a rolling tour of Palestinian cities via a mobile radio station which broadcast from Bethlehem. This station partnered with Zimam to interview citizens at each location and provide continual updates on the campaign. 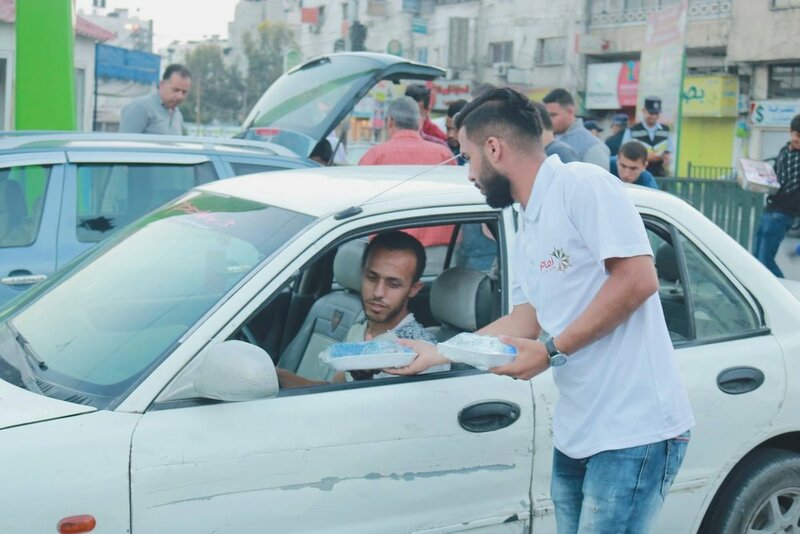 A food truck also accompanied the mobile radio station, serving free coffee in specially branded Zimam cups while handing out brochures and collecting signature cards for the petition. The truck was branded with the Zimam logo and campaign slogans, and spent five days in each of the major cities in the West Bank (Nablus, Hebron, Bethlehem, Jenin, and Ramallah). Live streaming of other activities occurred in parallel on social media and other platforms, building off the success of the previous campaign. Thousands of Zimam activists assisted in campaign promotion, handing out brochures and signature cards, all the while incorporating the training they had received in order to persuade and recruit fellow young people. Signatories joined Zimam, and called on the Educational Ministry to counter extremism in Palestinian schools as a means to strengthen the Palestinian national movement. Drawing in moderate religious clerics and religious authorities, Zimam led a tour across the West Bank, with large-scale events held in towns and cities with Imams, Sheikhs and religious scholars, providing a moderate framing that allowed a counter-ideology to be developed that is moderate, pragmatic and non-violent, without threatening Islam or nationalism. The campaign created a debate within society and brought issues which are often taboo to the fore. Zimam will keep challenging extremism in society, in order to build a prosperous, united and engaged citizenry. The Zimam Booklet campaign was designed to combat hate speech, violence, and extremism through education. Following the success of a major national conference we held earlier in the year, where experts and political and civil society leaders were invited to present papers on some of the most important issues facing Palestinian society, we realized that there was a need to disseminate this information widely. The final product was a booklet titled “Palestine Free from Violence and Extremism,” a resource without precedent in Palestine, where issues of nationality, citizenship, violence, religion, and extremism were explored in depth and explained in a way that empowered young people to confidently discuss difficult topics. In a matter of months, Zimam distributed over 30,000 copies of the booklet to young people and mosques across the country. In the latter, our special Task Force and network of moderate imams and sheikhs were instrumental. Zimam also worked closely with community centers and staged a number of campaigns at major universities in Nablus, Bethlehem, Jenin and Gaza to hand out the booklets to students and invite the public to engage in an open and frank discussion about moderate Palestinian interests. Zimam’s training and debate programmes were busy with training sessions and debates staged all over the country. In Gaza, Zimam organised a town hall meeting focused on the issue of factionalism within the Palestinian political sphere. With numerous political figures in attendance, including the head of the Independent Palestinian Party, Dr Nabil Al-Louh, discussion focused on political extremism and the importance of bringing young people into the national political debate. During the third week of Ramadan, Zimam activists organized a community event in Hebron for local families. 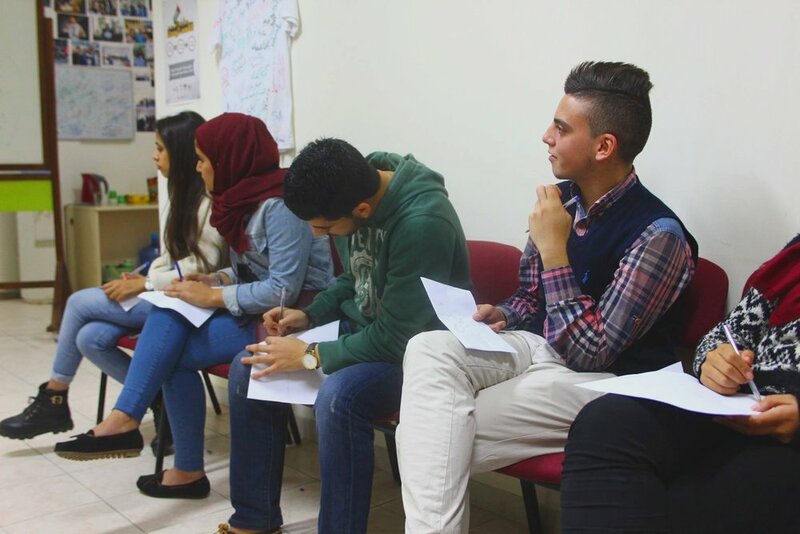 Alongside an array of cultural and educational activities, Zimam had the opportunity to connect with the local community and discuss the campaign against violent extremism. 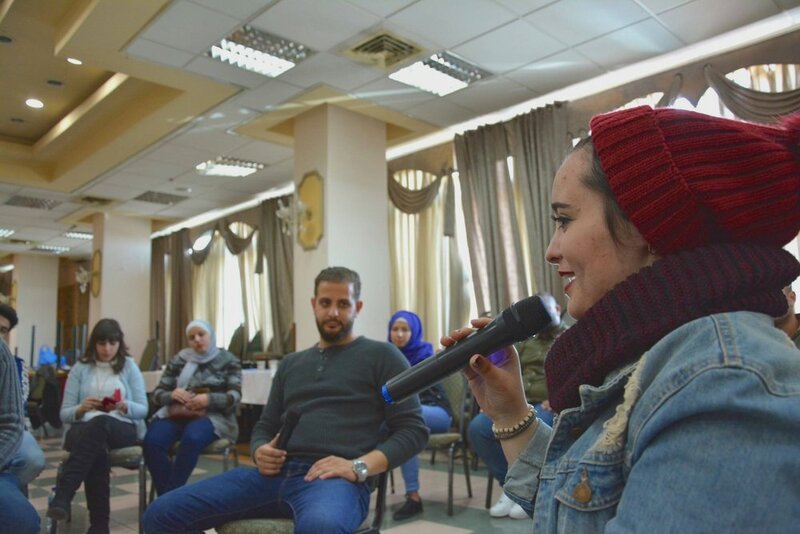 Discussions in Gaza were echoed during the Moderates Talk programme with youth leaders in Bethlehem, where many agreed that ending Fatah-Hamas factionalism is a crucial step on the road to independence. In the village of Faqoua in the northern West Bank, Zimam celebrated the spirit of the holy month by distributing food and drink to local inhabitants taking the fast. The event provided an opportunity to partner with the local council — in an area that has suffered from frequent demolitions by the Israeli authorities — to discuss social and political issues with inhabitants. In Jenin, Zimam promoted its clerical programming by partnering with the Ministry of Religion (Awqaf) and a local female imam. 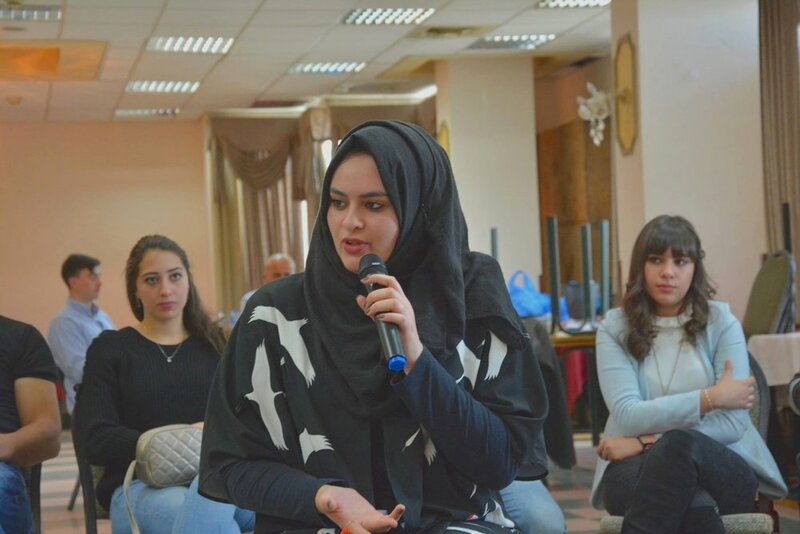 The workshop, well attended by local Palestinian women, explored the role of women in Islam and their importance as peacemakers and challengers to religious extremism. The focus of Zimam’s work during Ramadan in Jenin was on community work with other local groups and charities. Voluntary work is a key part of Zimam’s work, drawing together various groups and demographics from local society. Among the projects was a community event in Jenin’s refugee camp to support local shop owners.